Analyzing the real estate market of a town at a specific time is an important step in both home selling and home buying. 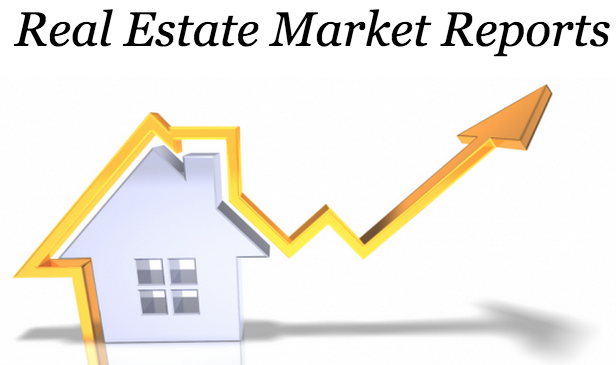 In this blog post you will find detailed reports of the Mahwah, Waldwick, and Oakland NJ real estate markets. Click any image to view more in depth statistics and analysis of the real estate markets of each town, pulled from Ana Moniz’s real estate website. You can create an account on the website view hundreds of lovely Bergen County homes for sale and set alerts for new home listings in your desired towns and price range. If you have any questions, feel free to contact Ana directly! Visit previous blog posts to learn more about each Bergen County town or read about dining and entertainment options in Northern New Jersey. The number of active listings in Mahwah (07430) increased by 17.9% from the previous month. The median number of days active properties have been listed is 49. This is significantly shorter than the national average. The number of sales in June dropped by 87.8% from the previous month. The percent of unoccupied properties is very low in Mahwah (07430) . It is-11.64% below the national average. The percent of owner occupied properties in Mahwah (07430) is 14.62% above the national average. The number of active listings in Waldwick (07463) increased by 18.4% from the previous month. The median number of days active properties have been listed is 54. This is significantly shorter than the national average. The number of sales in June dropped by 41.7% from the previous month. The percent of unoccupied properties is very low in Waldwick (07463) . It is -11.98% below the national average. The percent of owner occupied properties in Waldwick (07463) is 20.14% above the national average. The number of active listings in Oakland (07436) increased by 0.4% from the previous month. The number of sales in June dropped by 75% from the previous month. The percent of unoccupied properties is very low in Oakland (07436) . It is -12.26% below the national average. The percent of owner occupied properties in Oakland (07436) is 25.3% above the national average. The percent of rental properties in Oakland (07436) is 10.24% below the national average.